PERI is one of the world´s largest manufacturers and suppliers of formwork, shoring and scaffolding systems. PERI also offers its customers engineering, planning, special software, rental service and logistics support. 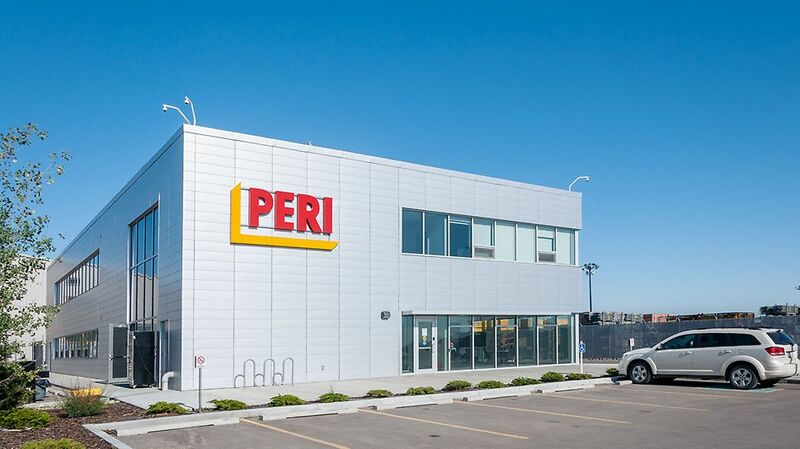 PERI entered the Canadian market in 1998. This was the start of a very successful penetration into the formwork , shoring and scaffolding market. 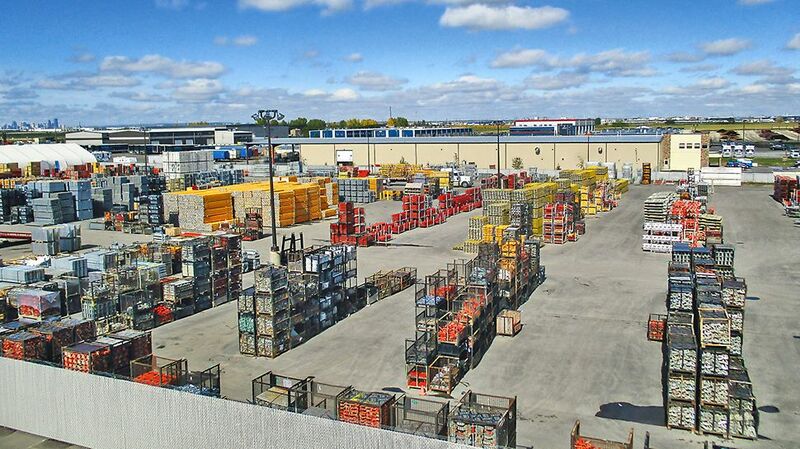 PERI has 6 locations and 5 shipping facilities throughout Canada. The most cost effective solution with the best possible service, by taking into consideration all the challenges and costs associated with concrete forming and shoring. As a result, we have achieved rapid growth and success. We extend a warm and open invitation to all who visit our site. We invite you to experience the services and facilities for formwork design, preassembly, distribution and training on the following pages. Our customers expect the highest standard in both product and services. We strive to exceed these expectations through outstanding people, and efficient processes. We will conform to all applicable statutory, regulatory and ISO 9001:2015 requirements, and to ensure sustained success, commit ourselves to continuous improvement.